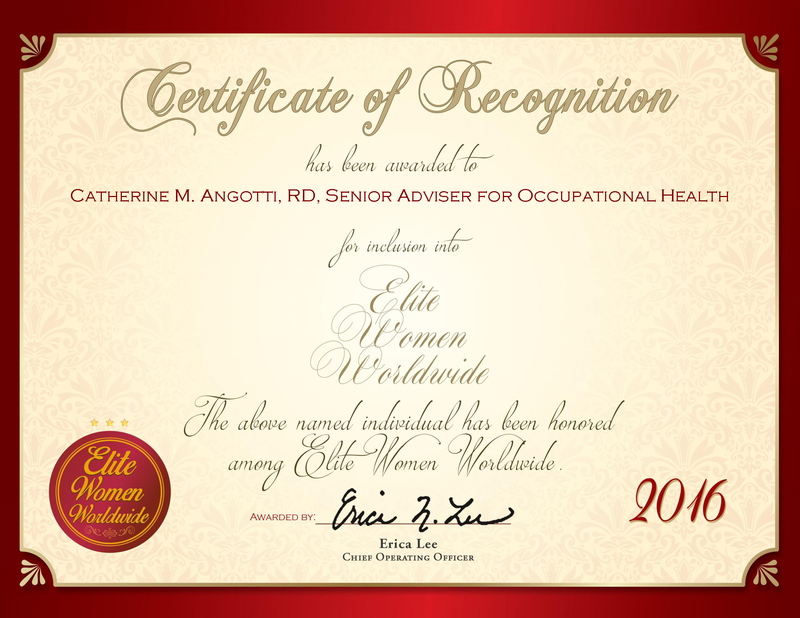 Brooklyn, New York, December 22, 2015, Maria Elena Torres, Artistic Director of The Dramatic Question Theatre, has been recognized by Elite Women Worldwide, for dedication, achievement and leadership in play production and development. Ms. Torres was a founding member of The Dramatic Question Theatre (DQT) in 2009 and since then has been serving the entertainment company as artistic director. 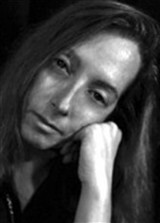 Ms. Torres brings more than 36 years of experience to the company in which she casts, produces and develops plays. The DQT is a company launched by a diverse group of newcomer and midcareer playwrights with a focus on presenting work to inner-city communities as well as Latino and African-American based audiences.